I leave you with the last of the cookbooks I bought or received in the last year, albeit with the nagging feeling I probably forgot one or two. At this point, who’s counting? Hopefully not my husband. I discovered Dunlop’s amazing autobiography thanks to TV show L’Épicerie’s director Mario Hinse who recommended it to me (how’s that for name-dropping). 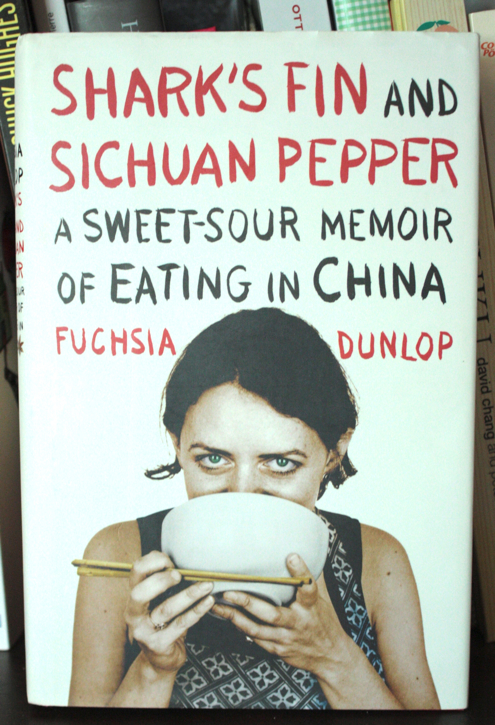 Visiting Montreal’s Chinatown with fellow food journalists and writers, I remember how our guide wished she could mirror Dunlop’s unique stay in China, where she was allowed to study cuisine at a professional school there. Until then, it had been unheard of for a foreigner to access the hallowed halls of Sichuan’s schools. Reading how eels are killed and prepared at farmers’ markets may leave an indelible impression. 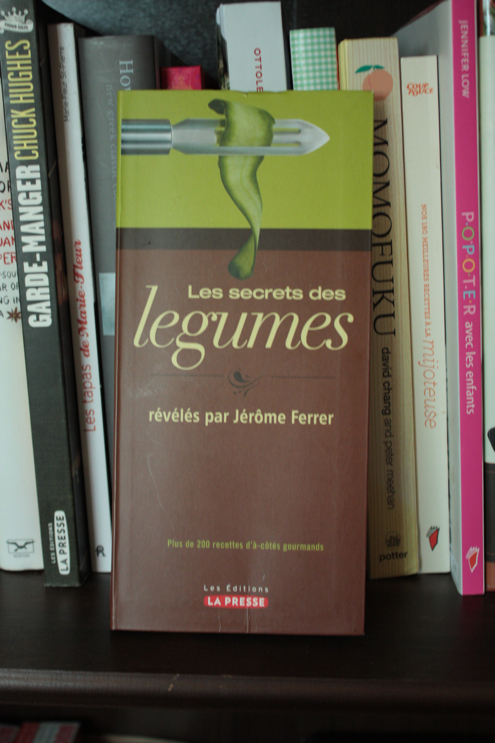 Montreal chef Jérôme Ferrer has graciously revealed his Secrets in three cookbooks, devoted respectively to Sauces, Desserts, and Vegetables. And I own all three, even blogging about it here and here. The books are slim, recipe directions kept minimal, and the list of ingredients often restrained. Think how-to series with no pictures but a treasure trove of ideas to get you cooking, with over 200 recipes per book. If you already cook, these are books you can easily turn to for new twists. If you are a novice, you may miss lengthier directions and informative pictures though. 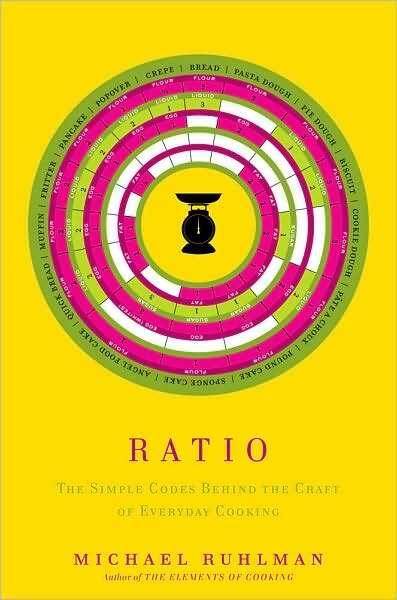 This small book promises to provide the codes behind everyday cooking. Combine so-and-so quantity of water, flour and yeast, and you can produce homemade bread everytime out of the gate. Then it’s up to you to add flavourings, experiment shapes, etc. to produce any bread from the original ratio. In other words, Ruhlman has set down the basic rules for cooking everything. While there are plenty of recipes, the author really wants to make you understand and set you free in the kitchen. Cool and inspiring stuff. Winter is around the corner and I know I will be back to cooking from this book soon, as my family yearns increasingly for the comfort and aromas of homecooking permeating the whole house. I have already reviewed this book here, so for a full rundown, click away. The Swedish meatball recipe included in my review has received the most visits of any post on this blog, by the way. It’s my dirty little secret. 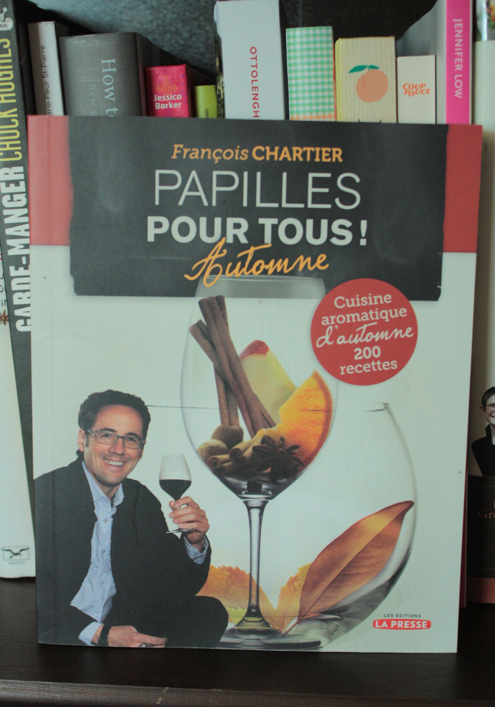 While François Chartier must be praised for his Tastebuds and Molecules book—hailed as 2010’s special interest cookbook in the world no less—, I must confess I couldn’t get through it. I tried, multiple times, as I find the topic of food harmony fascinating. 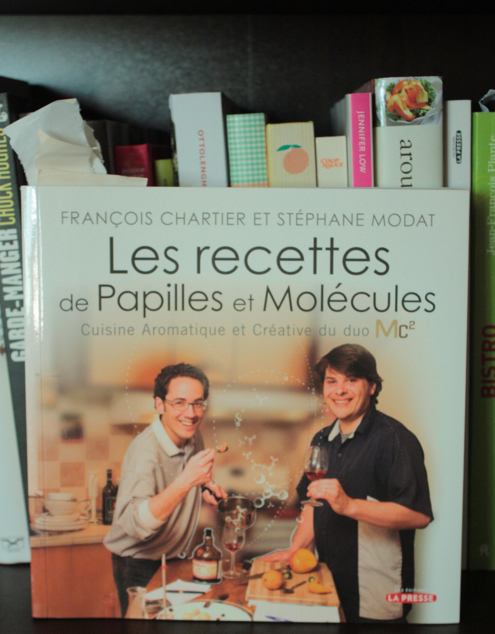 But I spent countless hours reading the Papilles et molécules cookbooks he has produced since, where his theories take shape and where you can actually experiment for yourself the unexpected pairings of food and spirits. The offerings here are so cool. Now if only my picky eater would agree to eat the food, I could actually cook it? 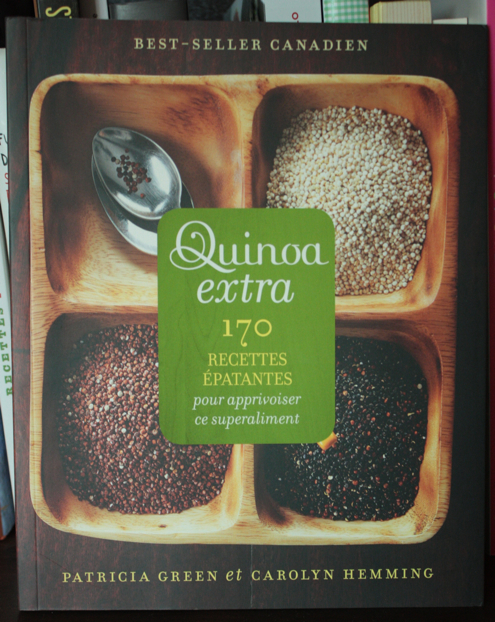 The English version of this cookbook has been a hit in Canada, s’far as I know.No girl has ever stepped into this house and not picked up the quinoa book by Patricia Green and Carolyn Hemming. Beyond the grain itself, the authors also explore the sweet possibilities of quinoa flour in desserts. 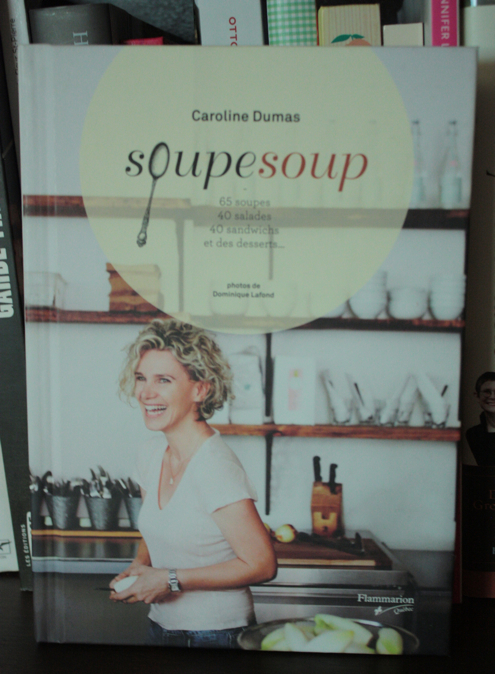 However, kid you not, when I made my first recipe from the book and Monsieur tasted quinoa for the first time, he exclaimed: “My God, you actually found something worse than couscous.” A foodie married to a picky eater, what karma. Sometimes it feels like I follow every Québec chef and restaurant on Twitter. And vice-versa. I pretty much know Montreal’s restaurant scene by heart. Or do I? Because every Friday evening, when we start wondering what resto to go to, I fumble the ball. 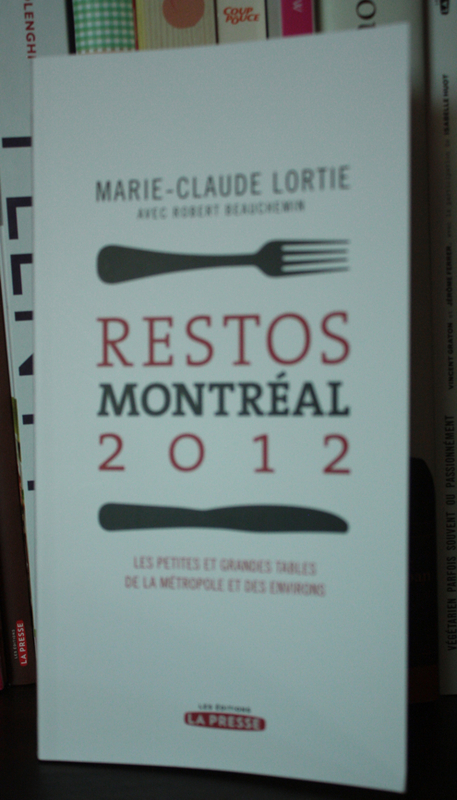 I did not need a restaurant guide like Restos Montréal 2012 by La Presse’s Marie-Claude Lortie to discover what are the must-go Montreal establishments. I just needed a bloody reminder. Conveniently-sized to fit in the glove compartment of your car. I know for a fact. I like the idea of one recipe for every day of the year, although foie gras on a Tuesday could be a deal-breaker. I’m kidding, sheesh. I discovered Stéphane Reynaud through Montreal Gazette food critic Lesley Chesterman who has been known to drool over him, in a ladylike way of course. 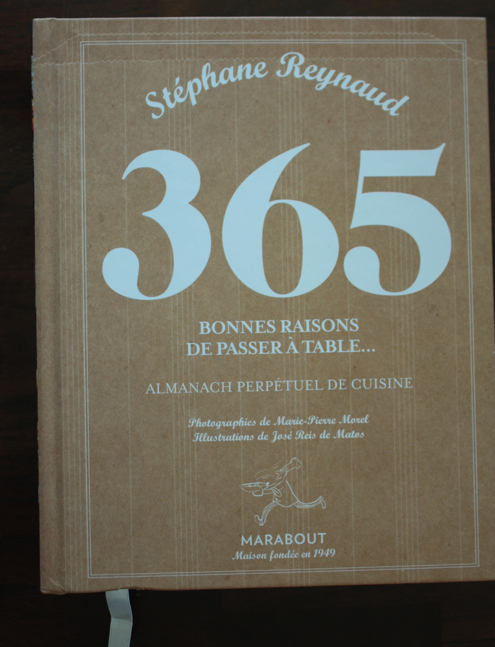 So I surmounted my bias against French cookbooks and splurged on his 365 bonnes raisons de passer à table… The lyrical introduction itself is worth buying the book for, it just makes you want to bond with food and family, preferably in a French country house straight out of a Jacques Rivette movie. But I haven’t “actually” moved on to the recipes yet…. The title says it all: Pas besoin d’être végé pour aimer ce livre. Translation: No need to be a vegetarian to like this book. 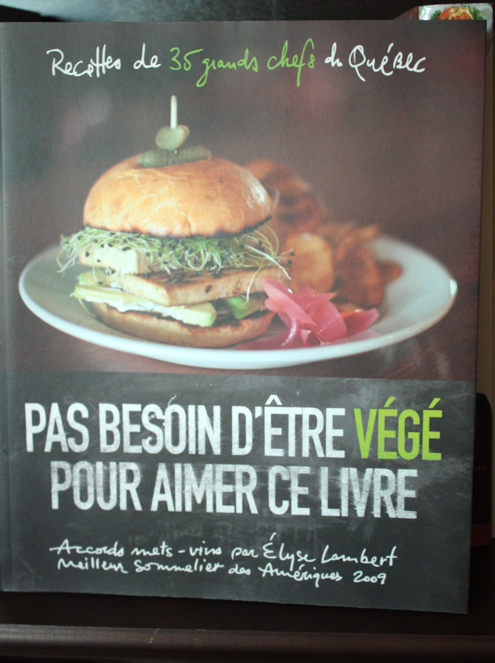 In all, 35 of Québec’s top chefs came together to show that vegetarianism can be a pleasure in and of itself. The look is slick, the pictures are beautiful, for sure the art director was not sleeping on the job (in fact, sometimes, the graphics may be just a tad too much, overshawdowing the recipes). This is not your everyday vegetarian fare, more like food fit for a Saturday night extravaganza. How many vegetarian cookbooks do you know with wine pairings for every recipe, provided by best American sommelier 2009 Elyse Lambert? Not for beginners, though. 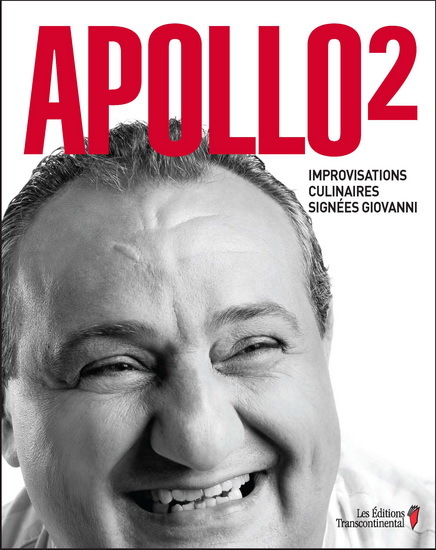 Montreal chef Giovanni Apollo not only wrote two cookbooks, including his latest Apollo2, around the idea of declining ingredients multiple ways, he also espoused the concept in his establishments. 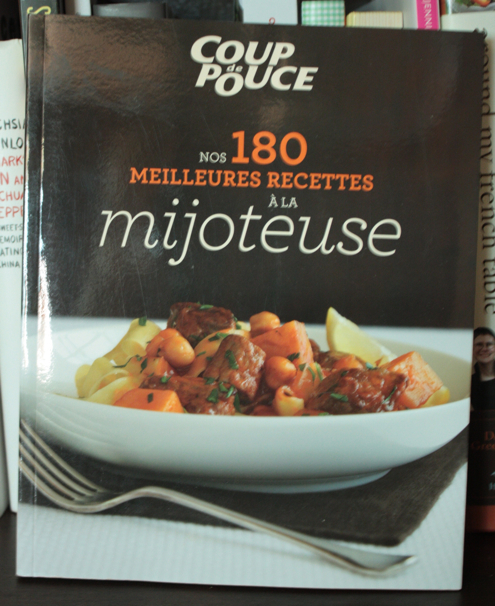 Here he explores 30 ingredients with 5 recipes each, for a grand total of 150 dishes, quite generous as cookbooks go. If you like eggplant, you’re in business, so does he. If you like broccoli, tough luck, there’s none. The photographs are beautiful, the recipes can go from simple to luxurious. All in all, a pretty splendid effort. 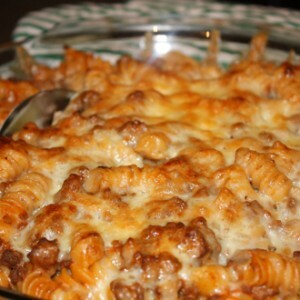 Oh, by the way, I blogged a couple of the recipes here and here, if you’d like a taste. As the saying goes, last but not least. I know, the photograph is not the actual book, but there’s a reason, see. 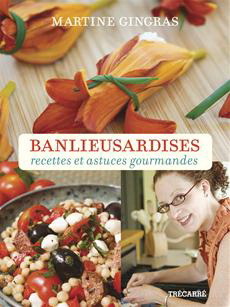 I bought Montreal-area blogger Martine Gingras’ Banlieusardises last fall, examined every recipe (including the one for making your own face cream, attagirl), ready to put the book to the test. Then my son’s godmother liked it so much I ended up giving her my copy. So I bought another one. Predictably, my neighbour visited and borrowed several cookbooks. When she returned her bounty, she kept back Banlieusardises, asking if she could keep it to cook some more. It’s not back. I don’t expect it back. If you buy it, which I strongly recommend, may I suggest you keep it under lock and key? I have a cookbook addiction problem but I’ve never dared count how many I bought this year! All I know is they’re starting to pile up on my floor for lack of space!